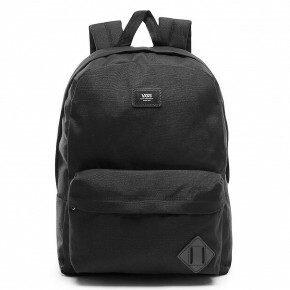 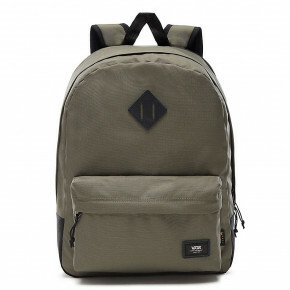 The simple and quality Vans Old School backpack is the perfect choice for everyday use, ideal for school. 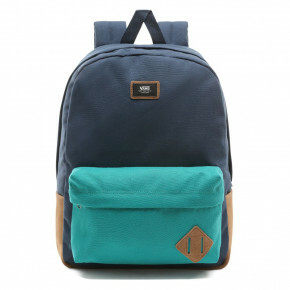 Each of the color combinations offers a choice. 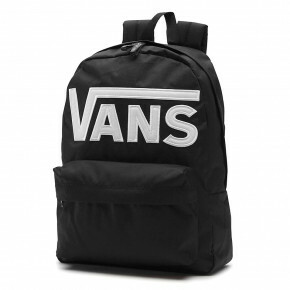 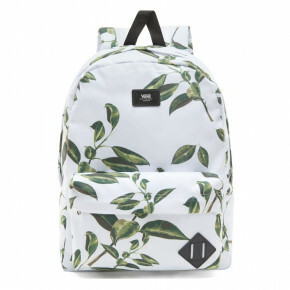 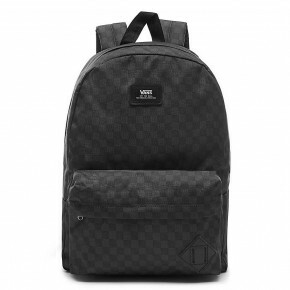 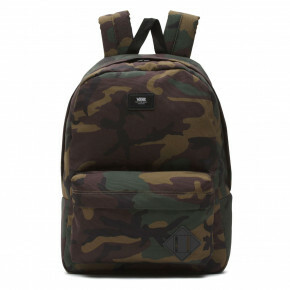 All backpacks Vans Old School in stock!